About | Paul Ernest, M.D. Dr. Ernest founded TLC Michigan in 1978, now Specialty Eye Institute and is now an eminent ophthalmologist, but his educational foundation started out very differently. In his undergraduate days at Northwestern University, he was a dedicated engineering major for three years, and even took an engineering internship with Ford Motor Company before the rewarding field of medicine beckoned. After he witnessed his grandmother’s successful corneal transplant surgery, he focused his education in ophthalmology. 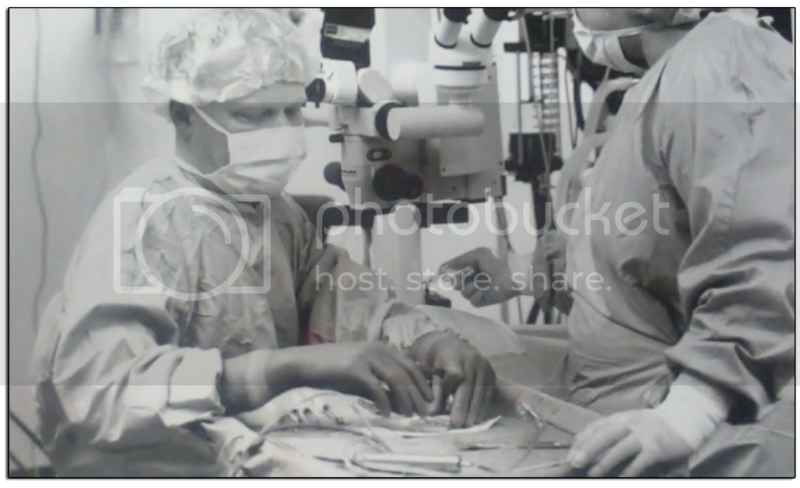 Both his doctorate and his residency were completed at Wayne State University in Detroit, Michigan; he also served a fellowship at Wayne State University’s Kresge Eye Institute, specializing in cornea and anterior segment surgery. Dr. Ernest’s commitment to the people of Michigan is evident to this day. Dr. Ernest is committed to being up-to-date and as innovative as possible when it comes to his training and technology. Listed as one of the Best Doctors in America for the year 2009-2010 By Best Doctor Inc. Listed as one of the Best Doctors in America for the year 2007-2008 By Best Doctor Inc. Awarded Top Ophthalmologist 2006-2007 by the Consumers Research Council of America. Listed as one of the Best Doctors in America for the year 2005-2006 By Best Doctor Inc. Awarded Top Ophthalmologist 2004-2005 by the Consumers Research Council of America. Awarded Man Of The Year- 2003 by the Governing Board of Editors of the American Biographical Institute.